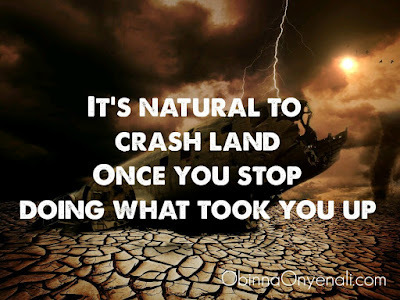 This is a roundup of all the motivational quotes making rounds across my social media handles this week. I'm pleased to know via the feedback I received that the quotes really inspired members of my target audience to become better people. 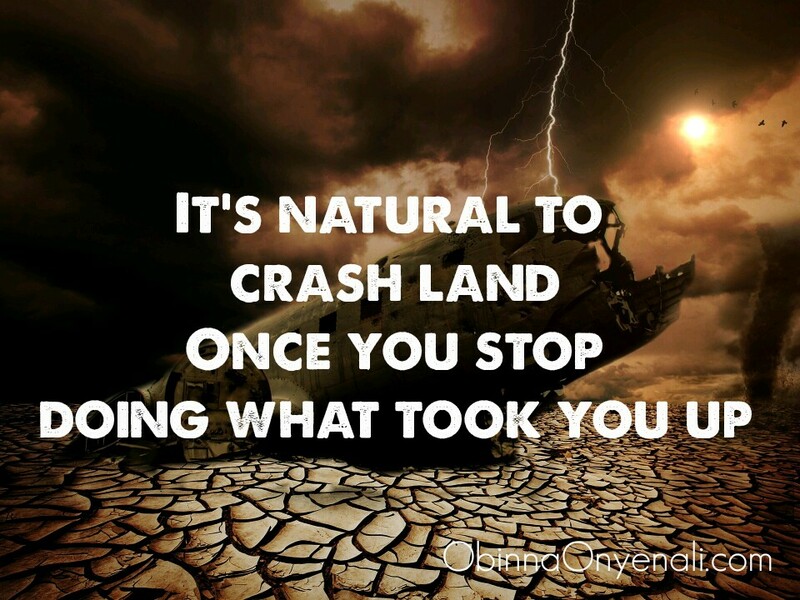 It's amazing how fast people's lives change with the right words and motivation. 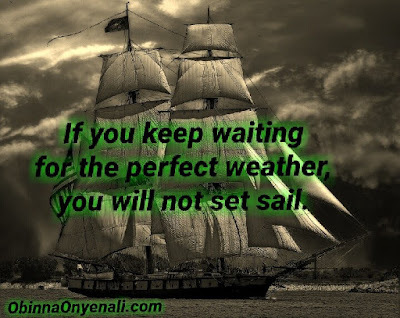 Ponder over these quotes, I believe you will find them useful too. "If you have nowhere to go, no one to talk to about your problems, talk to God. 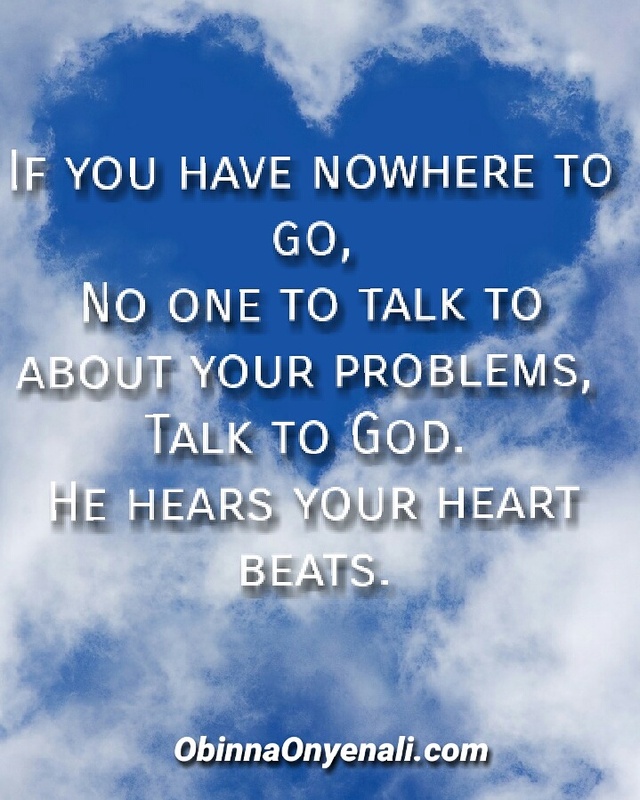 He hears your heart beats"
"It's natural to crash land once you stop doing what took you up." 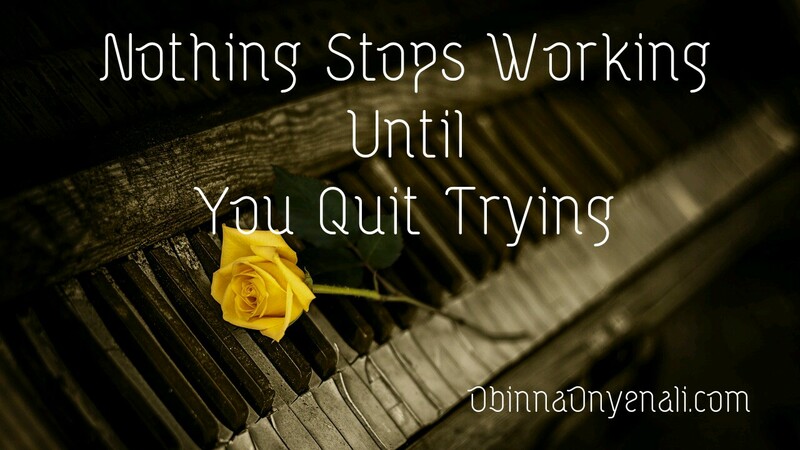 "Nothing stops working until you quit trying." 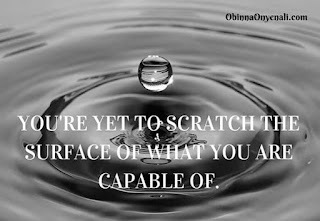 "You're yet to scratch the surface of what you are capable of." 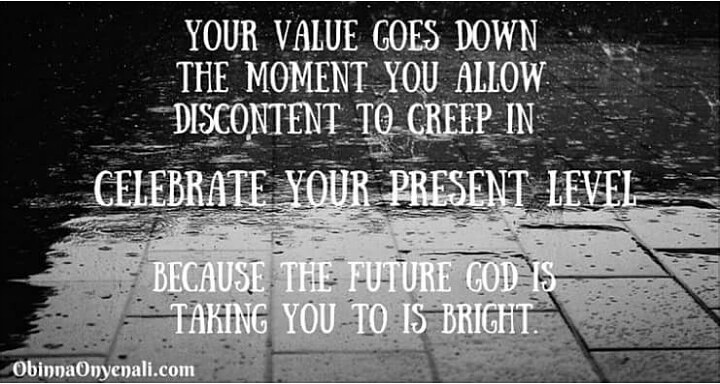 Your value goes down the moment you allow discontent to creep in. 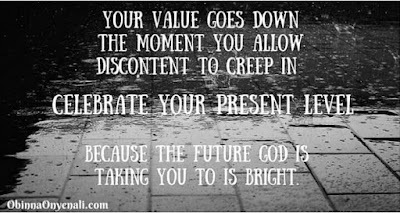 Celebrate your present level because the future God is taking you to is bright." 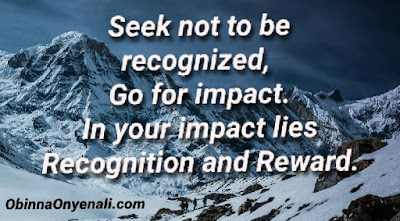 "Seek not to be recognized, go for impact. In your impact lies recognition and reward." 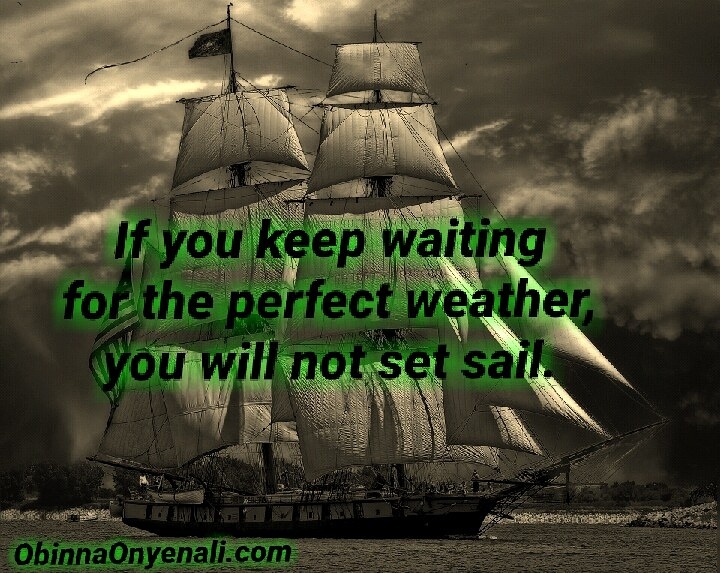 "If you keep waiting for the perfect weather, you will not set sail." 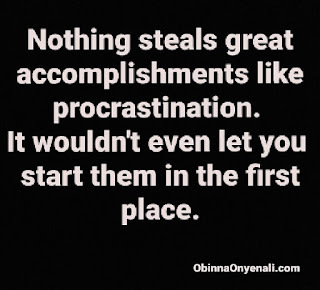 "Nothing steals great accomplishment like procrastination. 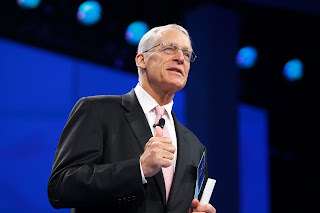 It wouldn't event let you start them in the first place." 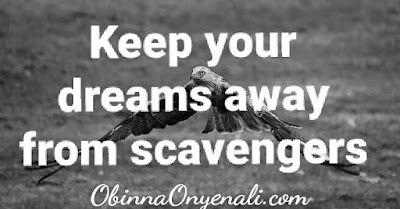 "Keep your dreams away from scavengers." "Weep not over closed doors, because when one door closes, God unlocks better doors." 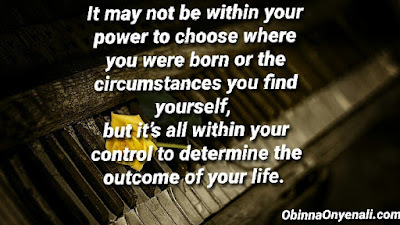 "It may not be within your power to choose where you were born or the circumstances you find yourself, but it's all within your control to determine the outcome of your life." "Better prepare and wait for your time, than meet opportunities unprepared." 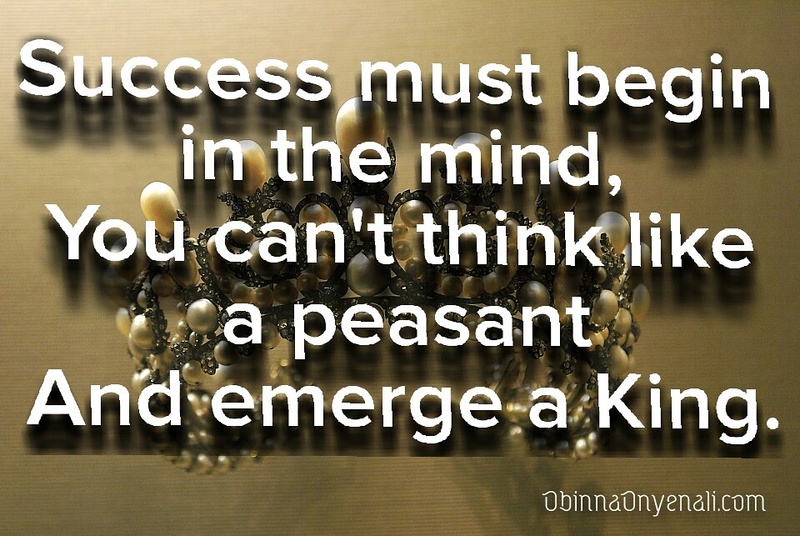 "Success must begin in the mind, you can't think like a peasant and emerge a king." 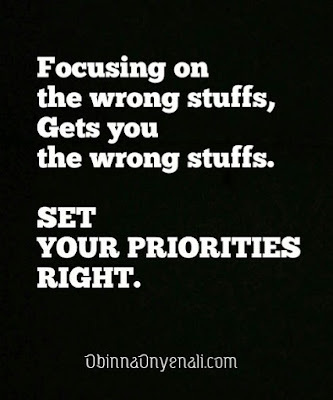 "Focusing on the wrong stuffs, gets you the wrong stuffs. Set your priorities right." 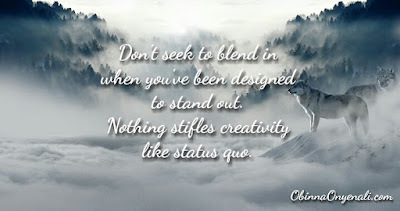 "Don't seek to blend in when you've been designed to stand out. 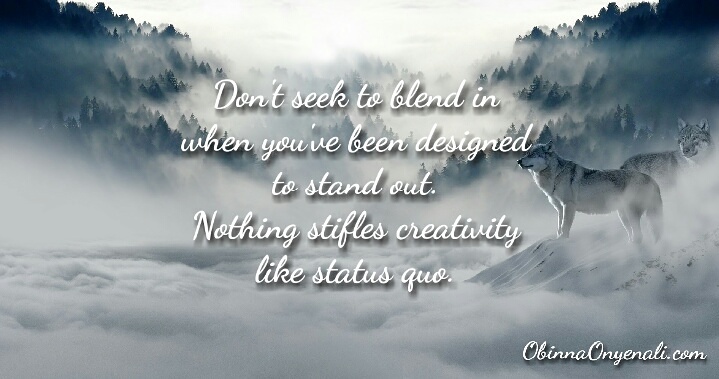 nothing stifles creativity like status quo." 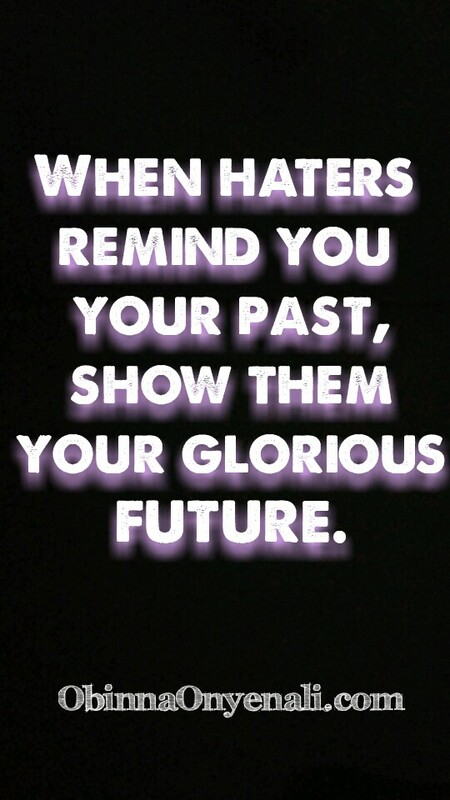 "When haters remind you your past, show them your glorious future." Thanks for visiting my blog once again :) I'm pleased to see your positive contribution. 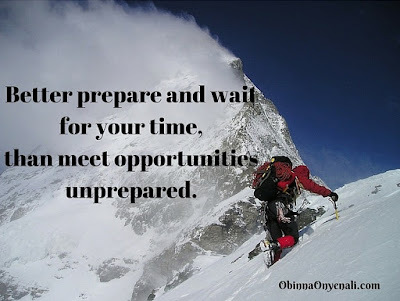 Do have a great week ahead. 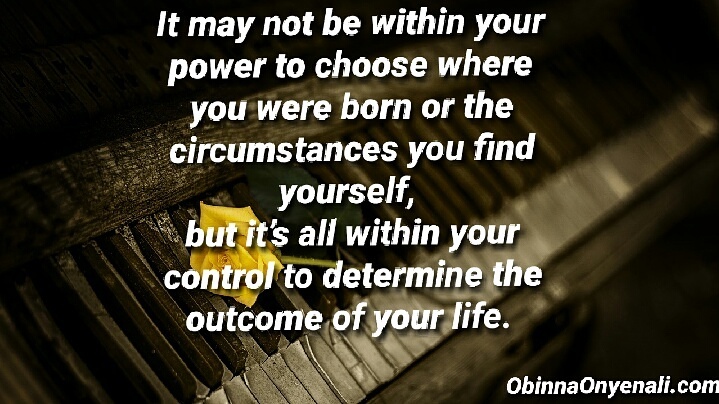 Great inspiring quotes. It only takes the right words to change someone negative perspective. Some days I can be lifted off my seat with motivation after reading a quote or the right post, do you find that? 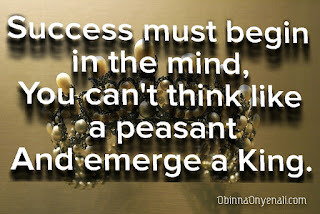 The quote that starts with, 'Seek not to be recognised' always reminds me to do any action for the right reason. 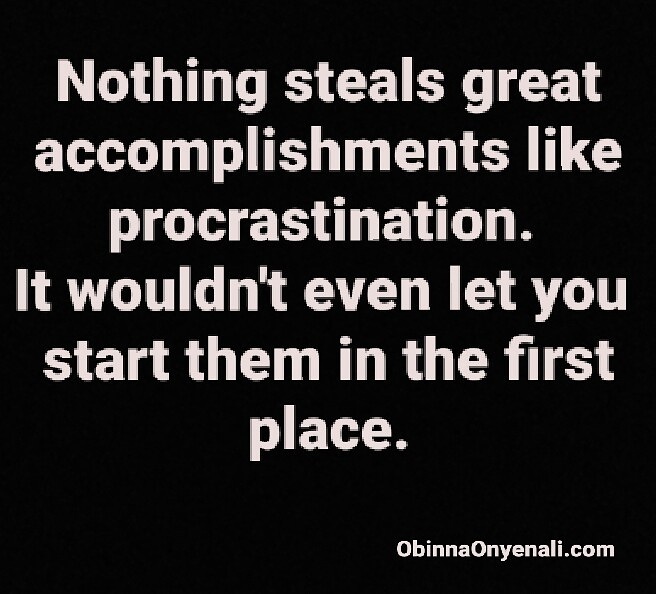 Most of the time I nail this. 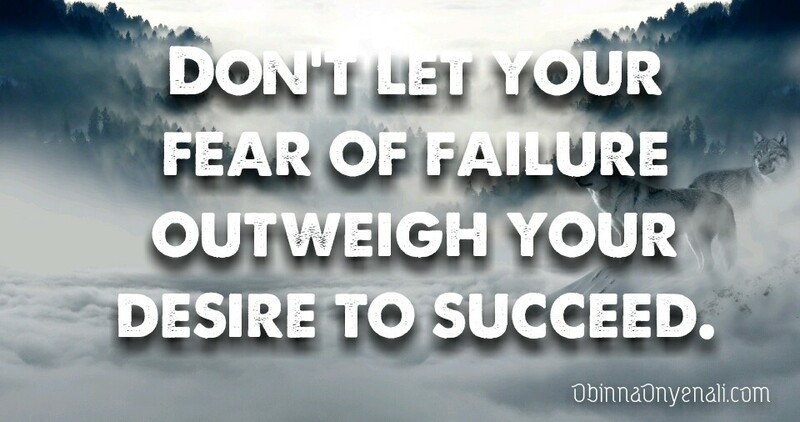 When I don't I feel lousy - which reminds me to go back and do it for the right reason. 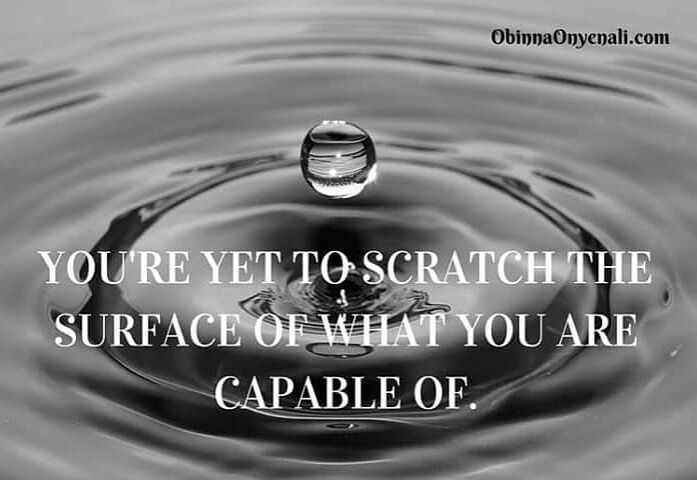 You've captured in clear terms what one stands to gain by reading these motivational quotes. 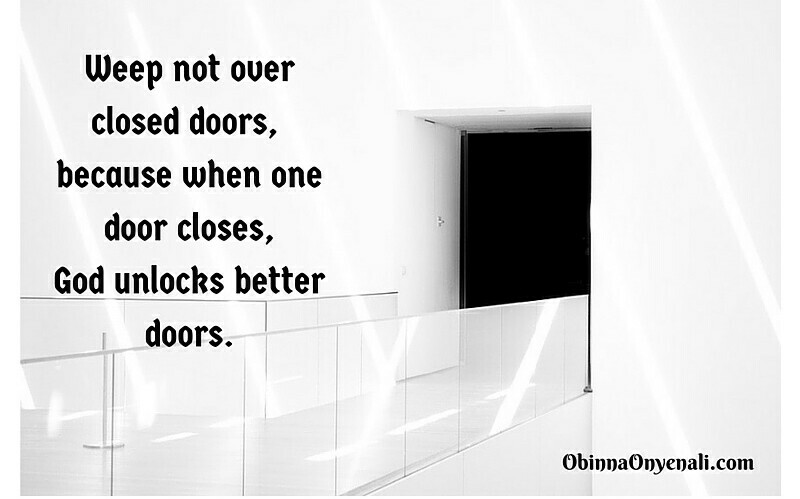 You know, right inspirational words in due season can lift a dampened soul. So I relate 100% to your views there. I'm really glad you found this interesting and inspiring too.